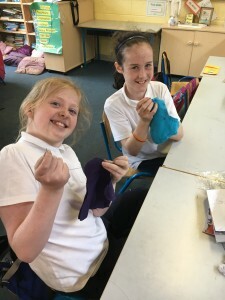 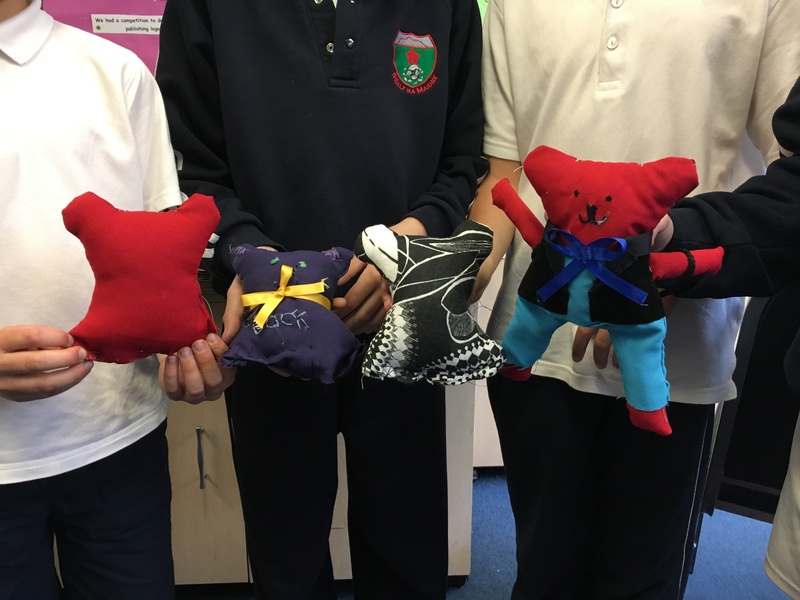 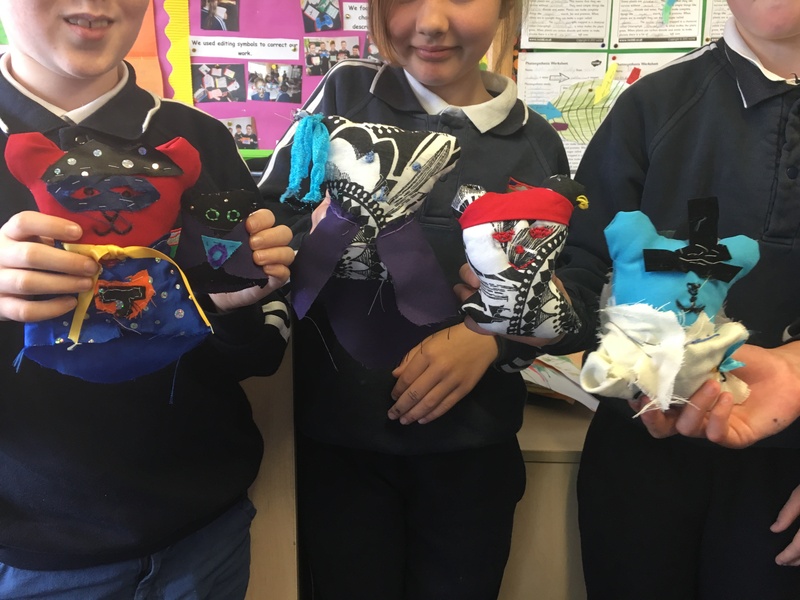 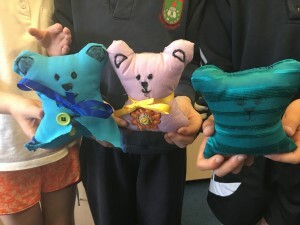 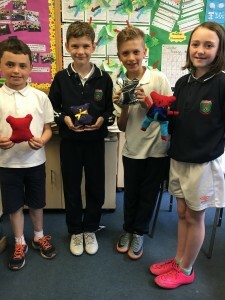 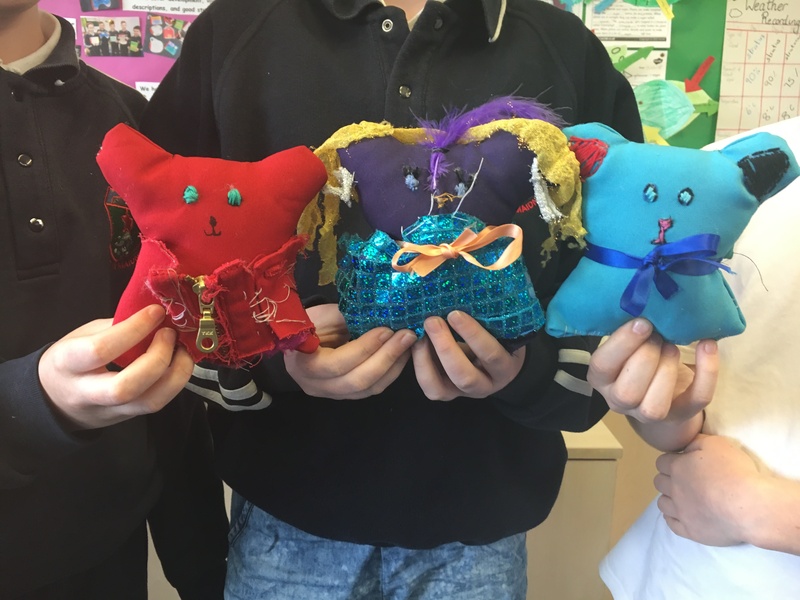 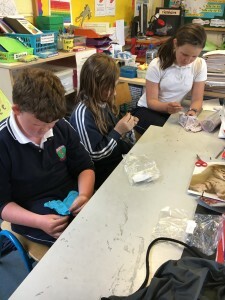 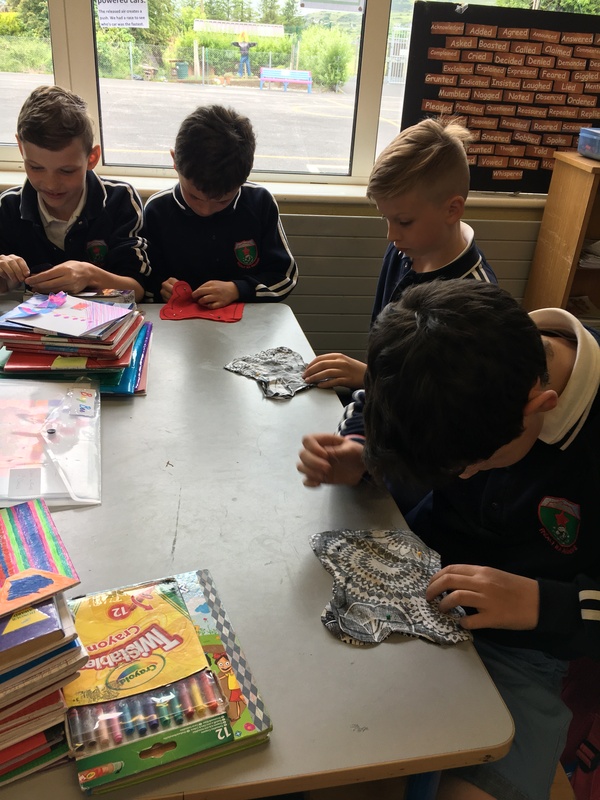 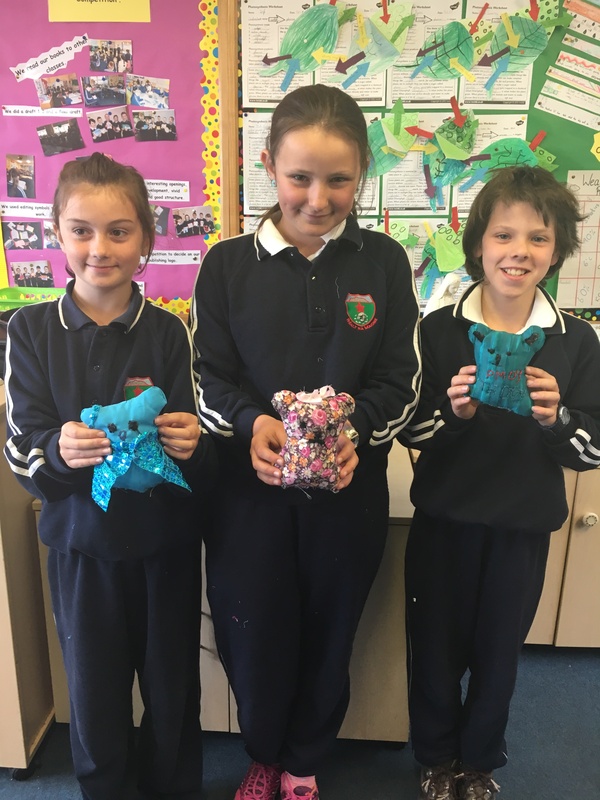 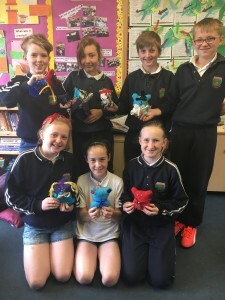 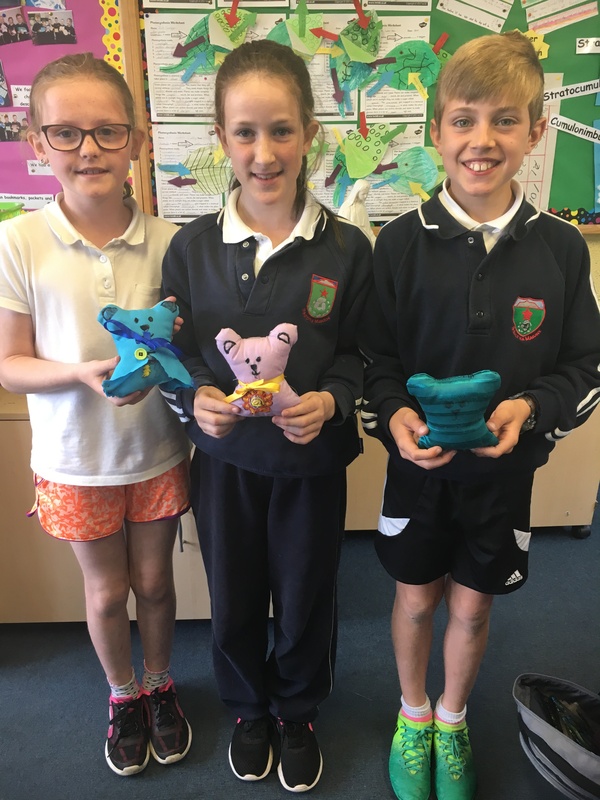 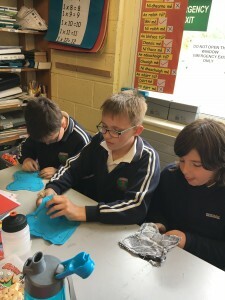 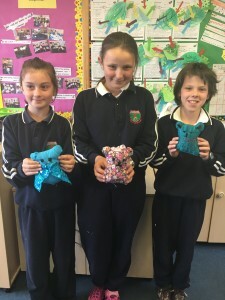 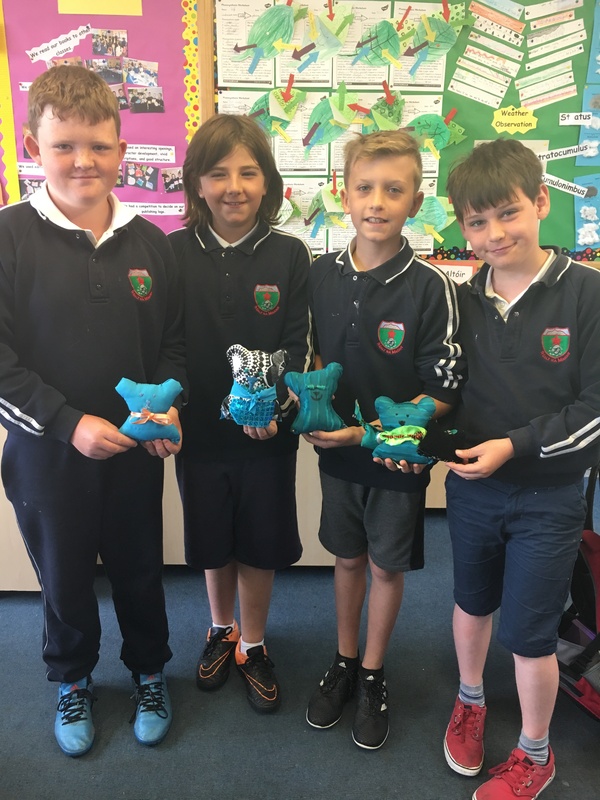 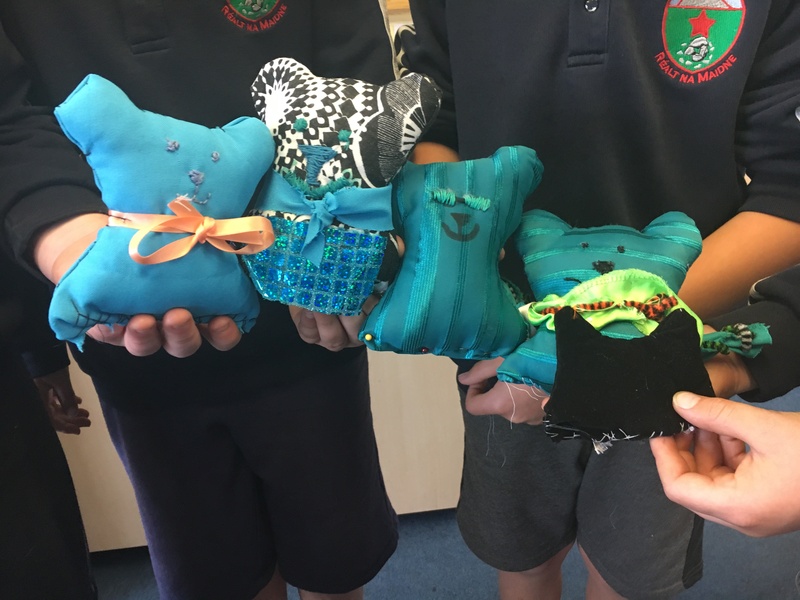 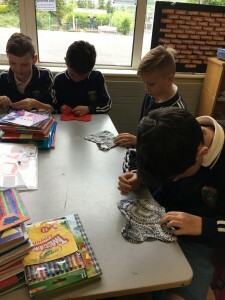 4th Class have been busy these last two weeks making their very own teddy. They started with pinning and then stitching the two pieces of material together. They then stuffed the teddy and added facial features. Anyone who finished early created outfits and costumes for their teddy or customised it with extra detail. 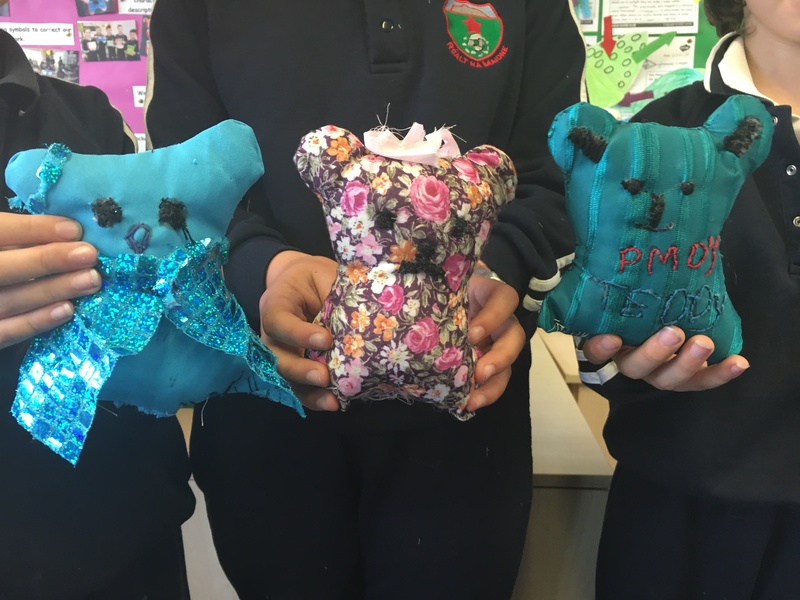 Some children even made a mini teddy as a friend for their original one! Take a look at the work in action and their finished products! 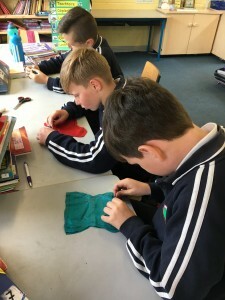 Well done 4th Class!